Welcome Anthea to my blog. 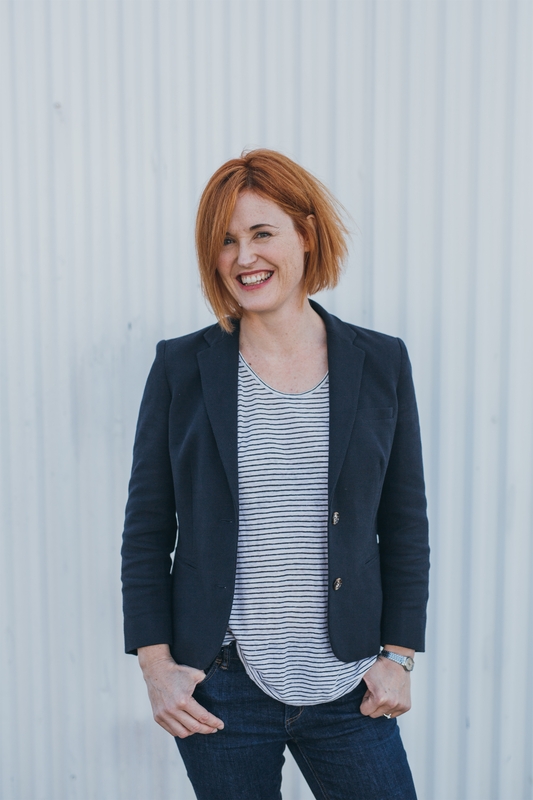 Anthea is a Western Australian writer who has just had her debut novel, The Drifter, published by Penguin Random House Australia. 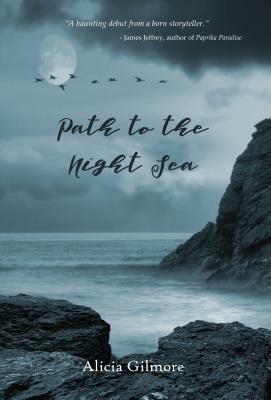 Anthea’s book is a most enjoyable read; it is an authentic, original story that gives voice to many contemporary issues in a complex yet enjoyable read… Themes of fractured families, death and atonement and survivor guilt are explored skilfully in this heart-warming coming-of-age drama. Anthea has had what may seem a magical passage to publication. A woman in a hurry, she wrote her first novel The Drifter in five weeks, and pitched it to Penguin Random House in five minutes. She was then signed to a two book deal. WOW!!! I can hear the gasps of appreciation (we all know how hard it is to score a publishing deal) and to have written this book in just five weeks? Amazing! I invite Anthea to tell us about her writing journey. Anthea have you always yearned to be a writer? Absolutely! I have always loved books and writing, but I learned early on that it was an impractical passion on which to base a career, so I shoved the urge deep down inside me and left it to fester in a nice way, while I worked in radio, organising and writing interviews. It was a fascinating job (with access to free books – yay!) but once I had children I found it hard to fit radio shifts in with my two small kids and a husband who worked away much of the time, so I felt as if it was time to finally give it a bash. As an adult, I started just before I wrote The Drifter. I haven’t ever studied writing because I hated the thought of anyone reading my work, and I think I’d be too confused by input from a writing group or formal course. I think I last wrote in year ten at school, although I had a kind of journal in my early twenties. The Drifter was the first time I sat down and plotted out a manuscript, although I did have a false start a year before with a manuscript that never really resolved itself. I think Drifter worked for me because I wrote it down scene by scene on little yellow cards and literally worked from the top of the pile to the bottom, in order. 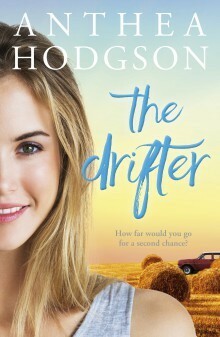 The Drifter was inspired initially by my love of the country and my home-town. I knew I wanted to write a rural romance, so the idea of a drifter coming to town seemed a good way to do it, because it allowed the protagonist and therefore the reader to discover how the community and the farm worked at the same time. Just before I wrote it my father died of Alzheimers disease in a nursing home in Perth after a long and horrible illness. There are a couple of themes that came from that time – the idea of what makes a good death, and a good life, and the idea that you never really lose the people you love – because you can take them with you. Dad’s death showed me that, and I take him with me everyday. Five weeks to write a complete novel- seems like an incredible feat, how did you achieve this? My number one rule for writing the Drifter – get out of bed! Writing the Drifter was a mad, joyful dash for me – I had always wanted to write, I had found my plot and my themes, and I couldn’t write it fast enough. The Drifter was a wonderful experience. It was the coming together of my love of the country, of writing, of the people I grew up with, of laughter, and of my dear dad. The Drifter came galloping out of me at three o’clock every morning, surrounded by the wonderful warm and quirky women of Yealering, the beautiful countryside, and the strength of their relationships and love. The romance between Cate and Henry was so much fun to write, but I think I wrote the manuscript quickly, thousands of words a day, because I already knew the characters so well and because I had something to say, about friendship and about death. My farm is described in the book, our old dog, the place we buried him, members of my family, friends – everyone got stuffed into the Drifter’s pages. Getting the attention of a publisher – how did this happen? This was the hard part, and I think it is probably difficult for most writers. For two years I sent Drifter out into the void, with no response whatsoever. 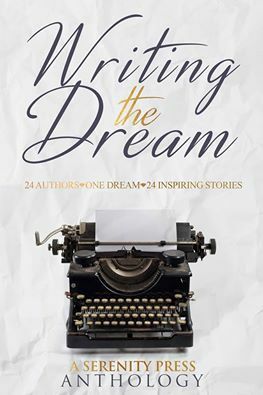 I sent it to all of the major publishers and never heard back, I entered it in a competition two years in a row, where it only had to be in the top 15 entries of 28 to get to the next round – it wasn’t. It sat in slush piles and it was rejected by agents. And so it would have gone on, unless the wonderful Romance Writers of Australia hadn’t come to my aid. They have a yearly conference with a valuable offer – the chance to pitch to a number of agents and publishers for five minutes! The year I pitched the conference was in Melbourne. I flew to Melbourne and stayed a few days. I was too freaked out to actually attend the event – I pretty much wandered about the city chanting my pitch to myself like a mad woman. And somehow it worked – I lined up outside a door, someone rang a little bell and I sat down in front of Ali Watts from Penguin and said, Hello, my name is Anthea Hodgson – and I’ve written a rural romance about death. This one small act of bravery resulted in a two-book deal with my dream publisher – I was so lucky Ali took a chance on me, with no training or track record, and with no online presence. It was both exhilarating an extremely humbling to be handed my dream. I never mind the early starts – they are a privilege! Tell us a little bit about your next book and when we can expect to see it. Well! Funnily enough I’m just finishing it off now. Penguin was silly/generous enough to offer me a couple of extra weeks, so I’m obsessing and tinkering about at 3am again, getting it ready to deliver. It will be out around August of 2017. This novel might be called The Cowgirl, or perhaps The Firebird, I’m not sure, but it follows the story of Deirdre, the wonderful old battle-axe who stole so many scenes in The Drifter. It is her story – how she came to be such a tough old nut, and is also the story of her granddaughter Teddy, who is trapped on the farm, milking the cow – just as her grandmother has always done. Or is she? What lies buried next to the old pepper trees – and could it change her life? I am hoping to do some library talks around Perth and some country areas early in the new year – check out my website and I’ll keep you posted! As you can see – I like to keep it simple..! Thanks you for sharing so generously with my readers and congratulations on writing a fantastic book! Thanks so much! I’m so happy you enjoyed The Drifter – as you can tell – it’s very close to my heart! Pilot 2017 is bursting with features! Stay motivated and productive with weekly advice, tips and book recommendations from more than fifty inspiring authors including Benjamin Law, Anna Funder and Inga Simpson. PLUS there’s 150 competitions, festivals and awards, a years’ worth of writing prompts and tons of industry info. And the wonderful people at Pilot have generously offered me a copy to give away so you can share the love too. *Australian residents only. * This is an easy giveaway – all you have to do is click through this link. 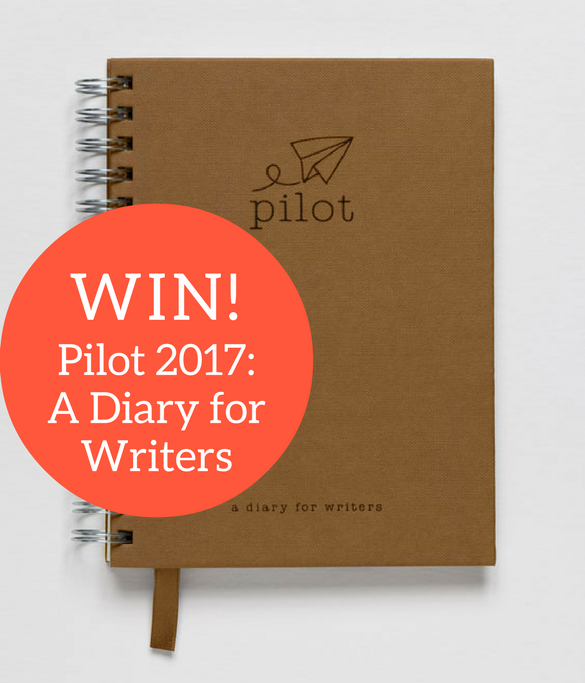 Pilot 2017: A Diary for Writers and look at the contents page and tell me what useful item is on page 188. **I will randomly select one winner on the 14th of December 2016. 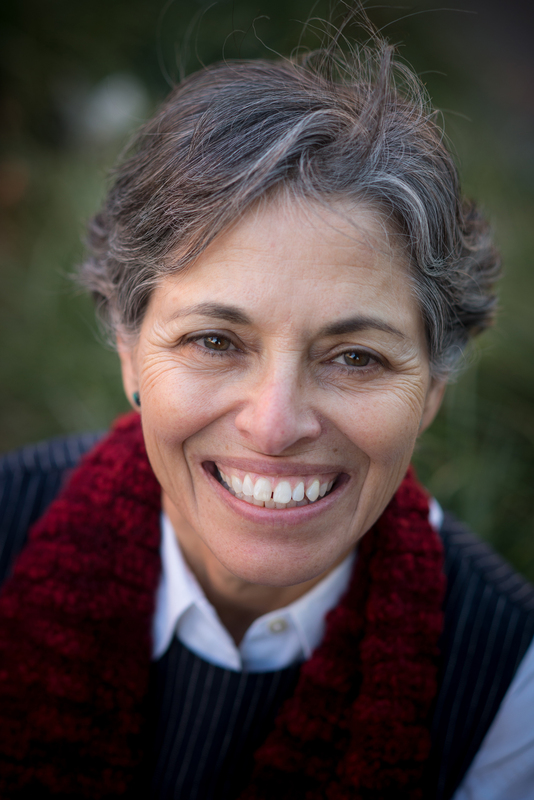 Olga Lorenzo is the author of The Rooms in My Mother’s House, which was published in 1996 and shortlisted for various literary awards, including the IMPAC Prize. 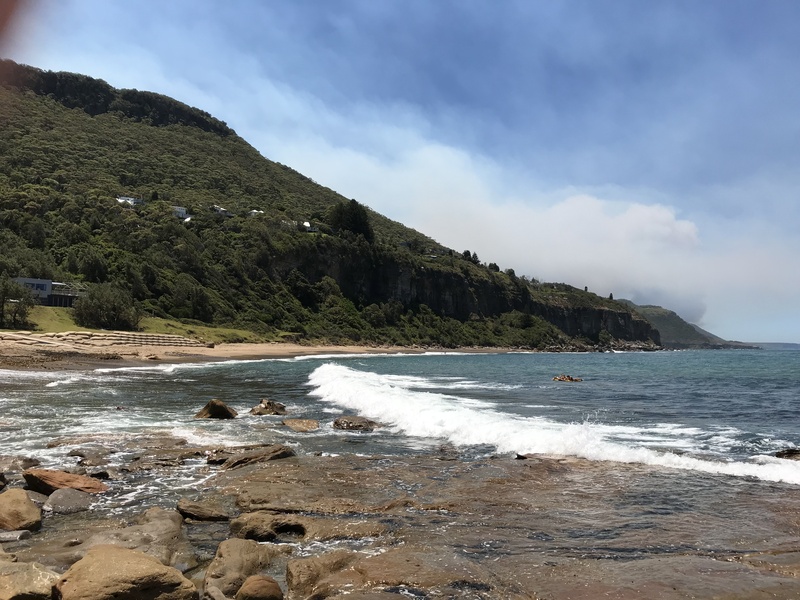 Olga has won the Felix Meyer Scholarship and the Percival Serle Bequest at the University of Melbourne for her writing, as well as grants from Arts Victoria and the Australia Council, and a Varuna Fellowship. She has taught writing for 17 years at RMIT University and various other tertiary institutions, and has a Masters and a PhD in creative writing from the University of Melbourne. 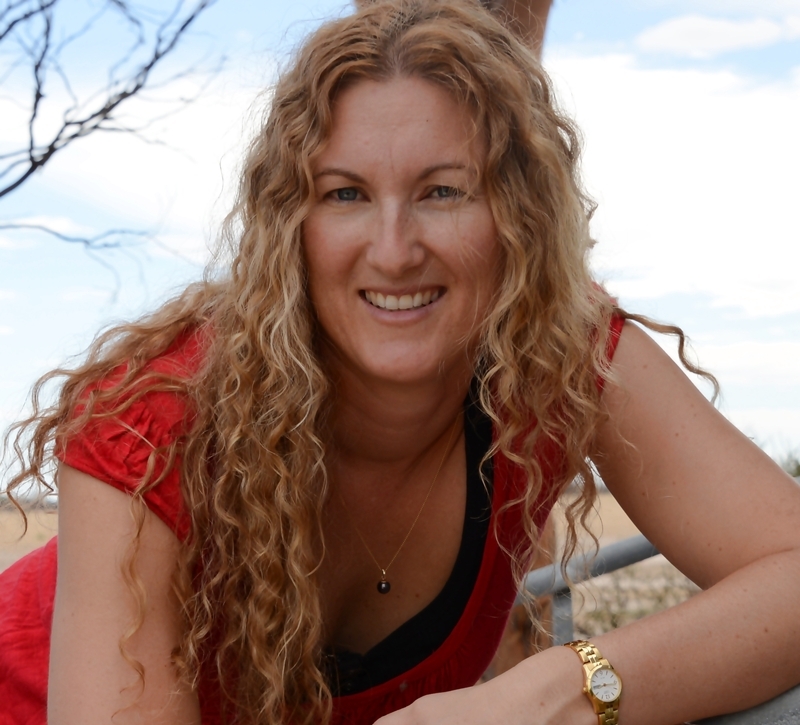 She previously worked as a journalist and sub-editor for the Melbourne Age. Welcome to my blog Olga. I very much enjoyed your latest release, it is so evocative at times I had difficulty reading.It certainly made me think. Let’s talk early careers; teaching, journalism and other paths to the road of writer. How did you early careers influence your approach to writing? I’ve found journalism and novel writing quite different; one is almost like filling out a form to me, in the sense that there is a known and recognizable structure, especially in the inverted pyramid that is a news story. Writing a novel sometimes feels like trying to find a path through seawater. There are very few markers. Let’s talk writing. I know in 1996 you published the novel The Rooms in My Mother’s House, did you write other pieces before this or plunge straight into writing a full length novel? I plunged into the novel; I had always wanted to write a novel. I see that you have won the prestigious Felix Meyer Scholarship and the Percival Serle Bequest at the University of Melbourne, as well as grants from Arts Victoria and the Australia Council, and a Varuna Fellowship – scholarships and grants provide the author with other resources and assistance other than just (useful)$$$ – how did winning these award/grants assist you in your path to publishing? I was extremely fortunate that when I applied for the Arts Council grant, I had to ask for a letter of support. I approached Hilary McPhee, whose son I had once babysat. Hilary was then head of Pan Macmillan, and she looked at my excerpt and offered to publish the novel when I finished it. I had only just started and that was very exciting and sustained me as I was writing. I don’t know that I love writing. I love having written. But Toni Morrison once said that the great thing about writing is that you can use all of your earned wisdom, everything you have learned about people and life, all your pain and all your joy can go into it. I do love that about the work I get to do. Only art allows for anything like that. Let’s talk books and influences. Who is your favourite author? That is so hard to say. I go through phases and of course I read as much as I can. As a child and young adult I read voraciously. I loved Hermann Hesse and John Steinbeck. More recently I have loved Elizabeth Strout. And Marilyn Robinson’s Housekeeping is a gorgeous book. No, but I think that Elizabeth Strout’s Olive Kitteridge, while flawed, has moments of absolute brilliance. I love strong characters. Let’s talk about the characters in your books – your novels are character driven narratives – how do you construct a character? Full formed before you begin writing? Influenced by people you know? They are always fictional but yes, they are influenced by what I have experienced in life. I tell my students to write from life in the sense of using their own learned wisdom, as Toni Morrison says. And then fictionalising for all your worth. Let’s talk about themes in your work. The social construct of family seems to feature heavily in your work. 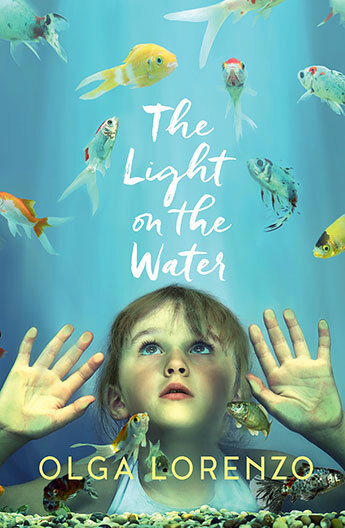 What other issues do you want your readers to consider in The Light on The Water? Ideas about social inclusion and exclusion are huge to me, and I DO think it starts with family. Sometimes we are outsiders even in our own families, for instance, when we are not fully accepted by in-laws or step-children. Sometimes a parent doesn’t accept their child’s sexual orientation. All forms of being unaccepted and excluded are very painful, as we are social animals and don’t do well on our own. We need our clan, our herd. I was writing about this in The Light on the Water, and am returning to it in my next novel. Who do you see as your prime audience? I want as many people to read my books as possible. I aspire for them to be thoughtful and intelligent and well-written, but also accessible to a wide audience. I sometimes think of something like The Simpsons cartoons, which I think a wide variety of people respond to at different levels of meaning, depending on their ability to understand satire. Lets’ talk next book? Are you currently writing a new novel? Where will it be set? It is set in Melbourne’s bayside suburbs and also inner city Melbourne, and is about a single mother who brings home the wrong baby from the hospital. When she finds her true daughter, she begins a relationship with that child’s father, who is also single. But the daughter she didn’t take home from hospital has grown into a cold and haughty young woman, partly because she has been over-indulged by her father. As a result, she is unable to love or feel empathy and doesn’t accept my protagonist’s attempts to love her. Welcome Fiona to my blog and thank you for taking time from your busy schedule of farming and writing and family responsibilities to participate in this discussion about all things reading and writing. Carol: Can you tell me a little bit about how you got started on your writing career? Were you always interested in writing? How was the road to publication for you? Can you share some of your memorable experiences about the process? I know many writers – in – waiting will be eager to hear about your journey. Fiona: Thanks for having me Carol, it’s my pleasure. I fell into writing. Being a student who couldn’t spell very well and was lucky to get a C in English, writing never entered my mind, yet I did get immense pleasure from writing stories in class. But my teacher was very literary focused. So fast forward a few years, a toddler, a baby and a full time job running the local shop and I start to write down this story that had been growing in my mind. It encompassed everything I loved about rural living, about our way of life and some of my dreams. I think it was also my escape from such a busy life of work and nappies. Three years later I had the finished product after I’d had help with the ASA (Australian Society of Authors ) mentorship I’d won also. I sent the first three chapters off to Penguin, and it found a publishers desk. She, Ali Watts, emailed requesting the rest and then a few months later I was offered a contract. Amazing. And Ali Watts was Rachael Treasures publisher at the time also and she works with many amazing authors who I aspire to. I had a whirlwind ride into publishing and haven’t looked back. Carol: What does a typical day in your life look like? Fiona: Get kids off to school, housework, sit down and write (if I’m not out on the farm driving a tractor) and then I stop when kids get home from school. Sometimes if I have edits, I’ll spend weekends and after school hours getting it done. But if I have no book work to do then I’m busy doing community work, volunteer work for various sporting clubs and then work out on the farm if they need me. 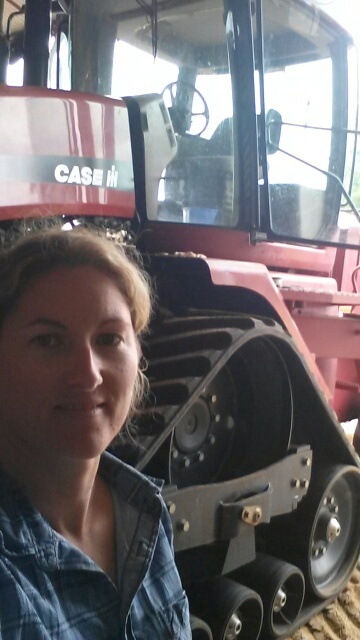 Fiona and “Ruby” the tractor. Carol: What inspires you to write? Fiona: That is easy. It’s all around me. My home, the country, the rural lifestyle, the people. Our little town has a motto on its personalised number plates and it is: Pingaring, the place, the people. It pretty well sums it up for me. 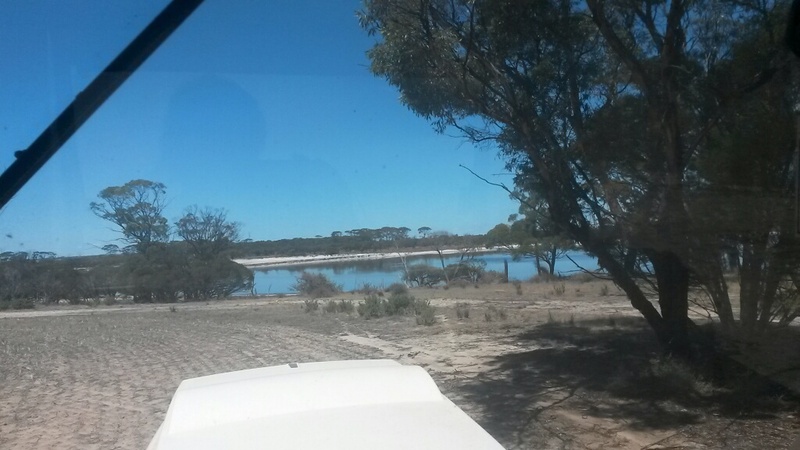 And when I go off to work at the farm I come home so inspired after spending time in the wide open paddocks, watching the kangaroos, birds, sheep or smelling the fresh turned dirt. It’s all around me. So many stories. I love sharing my passion with everyone through my books. 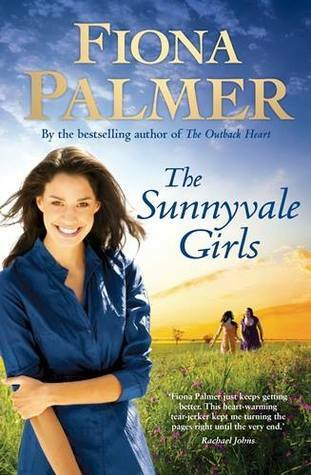 Carol: I loved your book The Sunnyvale Girls, the links to local history and the Italian POW’s interred in Western Australia made your narrative unique and engaging. Can you give us a little peak into what we can expect in your new book? Fiona: I’m editing my new book now. The Saddler Boys. It’s based on a small town called Lake Biddy who may lose their Primary School. Our town lost it’s school in 1998 and it changes everything, effects the town. So that is one of the main threads, with a few other bits thrown in. Carol: What’s in a name? Do you categorise your writing as Rural fiction or Romance? Or a hybrid of the two? Fiona: I like to call it rural fiction or rural romance, either one is fine. At least the readers know what they are going to get. I’m not embarrassed to say I write romance. It’s in a lot of books, even those that don’t class themselves under a ‘romance’ heading. 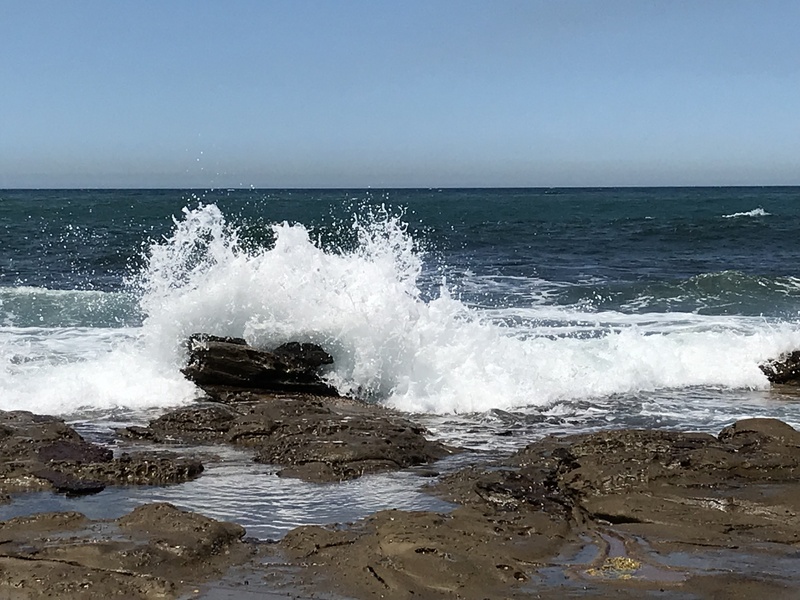 Carol: You will presenting a session at the Margaret River Readers and Writers Festival (May 29-31 2015) A Season of Love – what can we expect to hear about in this session? Fiona: I’ll be sharing my journey to publication and the story behind The Sunnyvale Girls, plus answering any questions people may have. I love questions, fire them at me. Carol: Is there anything else you would like to share with us? Fiona: Just that I hope when you pick up one of my books you can feel the passion and love I have for the country and that I can take you on an emotional journey to escape to a new place for a while.